Come Visit Us at High 5! 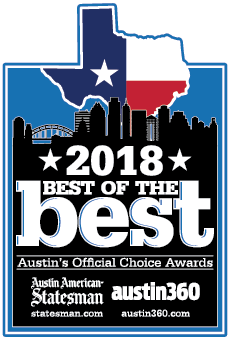 We are proud to be a locally owned entertainment center in the Greater Austin area. We’d love to see you at one of our two locations, Lakeway or Anderson Lane. 1502 Ranch Rd 620 S.
We are available to open early for special events. Contact an event coordinator for more information. Interested in joining our team? Fill out an application here.